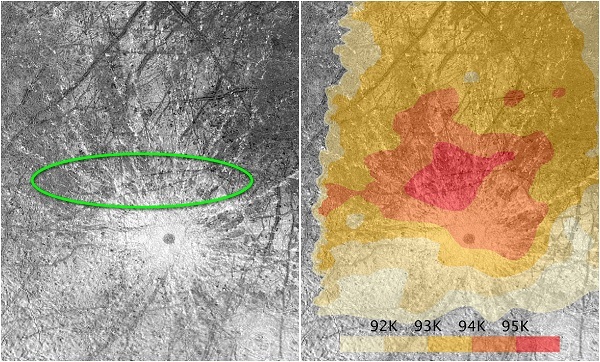 Previous space missions have already identified Europa as one of the likeliest destinations for harbouring life in our solar system, most notably because of the large seas of liquid water underneath its surface. Penitentes are present on Earth and grow to between 1 to 5 metres [3.3 to 16.4 feet] tall, but they are restricted to high-altitude tropical and subtropical conditions, such as in the Andes. They concluded that the penitentes could potentially grow to around 15 metres [49 feet] tall with a spacing of around 7.5 metres [24.5 feet] between each one. It was also inferred that the penitentes would be more common around Europa’s equator.